It’s here! Grab it while you can! The Target March Beauty Box is just $7. These little boxes are fantastic and you will want to order a few for not only Easter baskets but for Mother’s Day as Well. You can also still score the Target February Beauty Box while supplies last. NEW Beauty Box from Walmart- Just pay $5 Shipping!! Did you know that Walmart has a new beauty box?! Well, they do and it is FREE, you can order it HERE. You only pay for the shipping which is $5, all the trial sized beauty products in the box are free! Each new season brings different product needs and a reason to refresh your beauty cabinet. Go HERE to get yours! * This is a subscription, you will automatically be sent a box at the start of each new season. You can always cancel! Print out the new high value $5.00 off SlimQuick Gummies coupon. 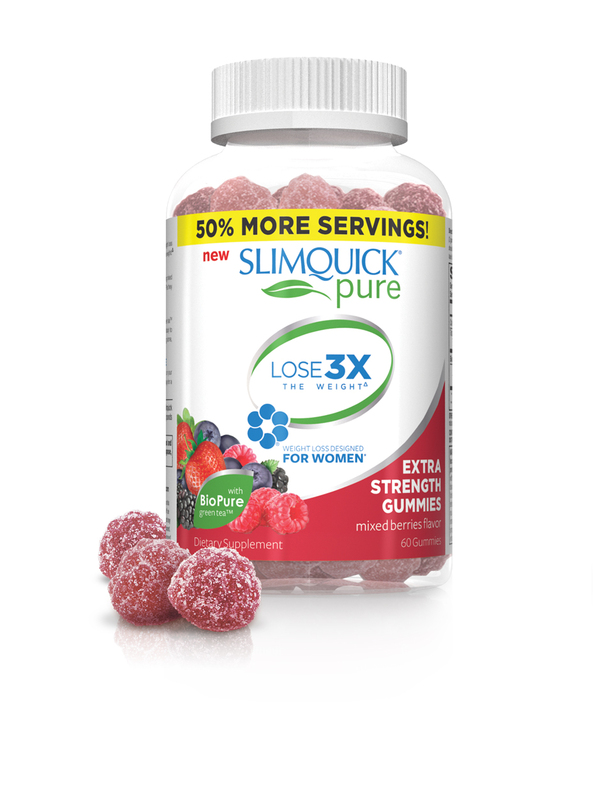 SlimQuick Gummies is a supplement that helps you lose 3x the weight. Walmart has SlimQuick Gummies and you can score a bottle for only $14.88. Be sure to sign up for the FREE sample. Walmart Vision Center if offering Free Lens Cloth and Cleaner, when you print out this coupon and bring it in to a location near you. This is a pretty cool deal, whether you wear eye glasses or just sun glasses, you might just have to take advantage of this freebie. I went into my store today and just handed the Eye care professional the printable coupon and he handed me the cloth and cleaner with no problems, and the best part was, no purchase or exam necessary! ***To find a in-store Walmart Vision Center nearest you.